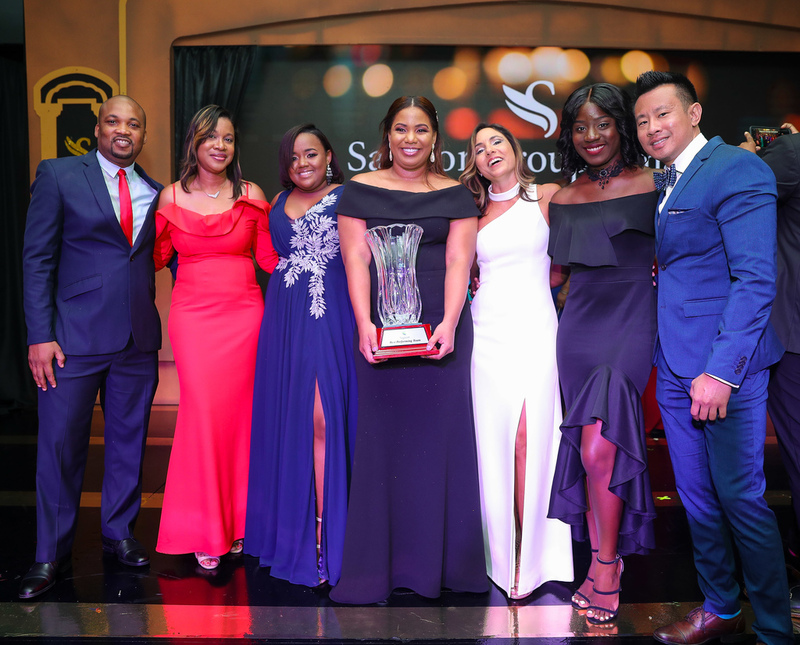 It was a glitzy and glamourous affair when Sagicor Group Jamaica hosted its annual Corporate Awards ceremony at the Jamaica Pegasus Hotel last Tuesday for its outstanding team members who excelled and performed exceptionally well in 2018. From the welcome reception to the cocktail in the gardens, guests were ‘wowed’ by the precision with which the “Live on Broadway” theme was executed. 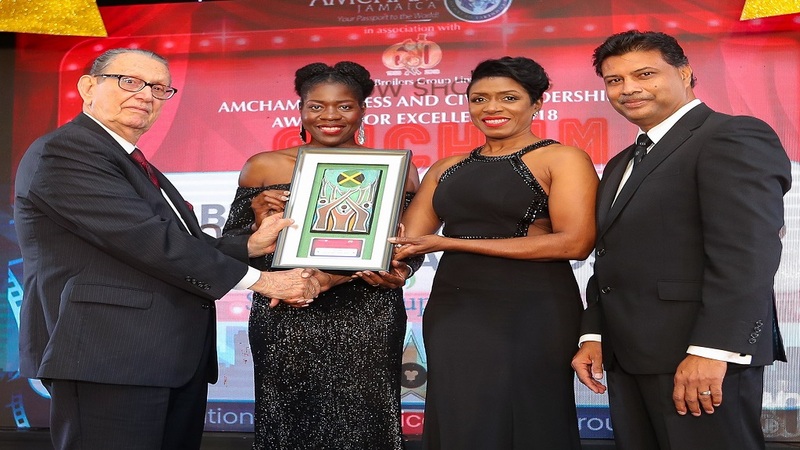 Guests were ushered into the ballroom for the official awards ceremony, where they were greeted by a palatial theatre-style set-up, which oozed elegance with the black and gold décor theme bringing to life the Broadway-esque feel. 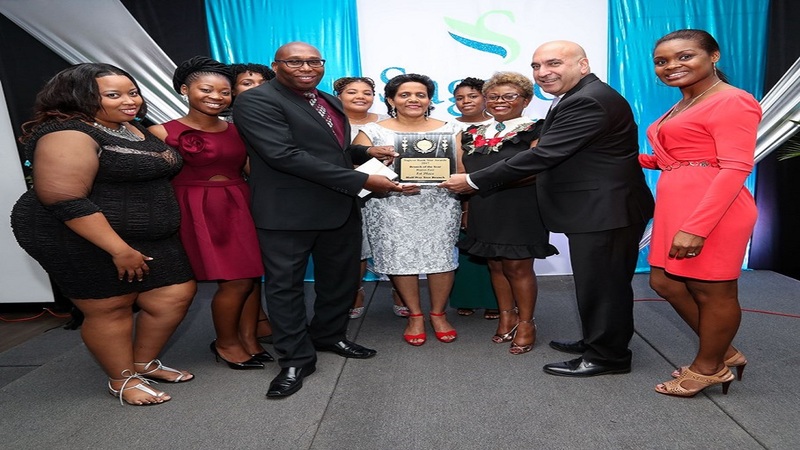 The evening’s entertainment was a nod to the exceptional talent of Jamaica’s performing arts industry with a sensational line-up of performances throughout the programme including a rendition of the National Anthem by the Immaculate Conception High School Symphony Orchestra, which was followed by some powerful, lively and energetic performances interspersed throughout the awards ceremony all fit for Broadway. Performances for the evening included BEAM Theatre Arts Company, who performed two pieces – a dance piece to Hallelujah and a tap dance performance from the musical “Chicago”; vocalist Michael Sean Harris gave the audience a powerful rendition of ‘Music of the Night’ from Phantom of the Opera; Jamaica Musical Theatre Company re-enacted scenes from the classic musical “Annie” and ASHE performed pieces from The Greatest Showman musical. The Samantha Strachan Ensemble closed the show with upbeat performances from the musicals Rent and Fame. 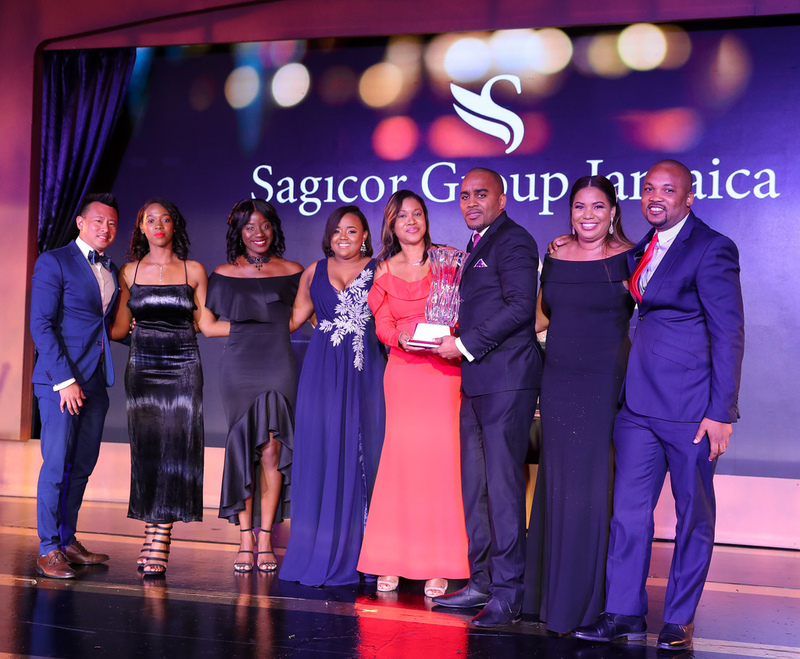 President and CEO of Sagicor Group Jamaica, Christopher Zacca, in his address, applauded and commended the team members for their hard work and dedication to the group, noting that it is because of their commitment why Sagicor remains a top brand and a market leader in the financial services industry. 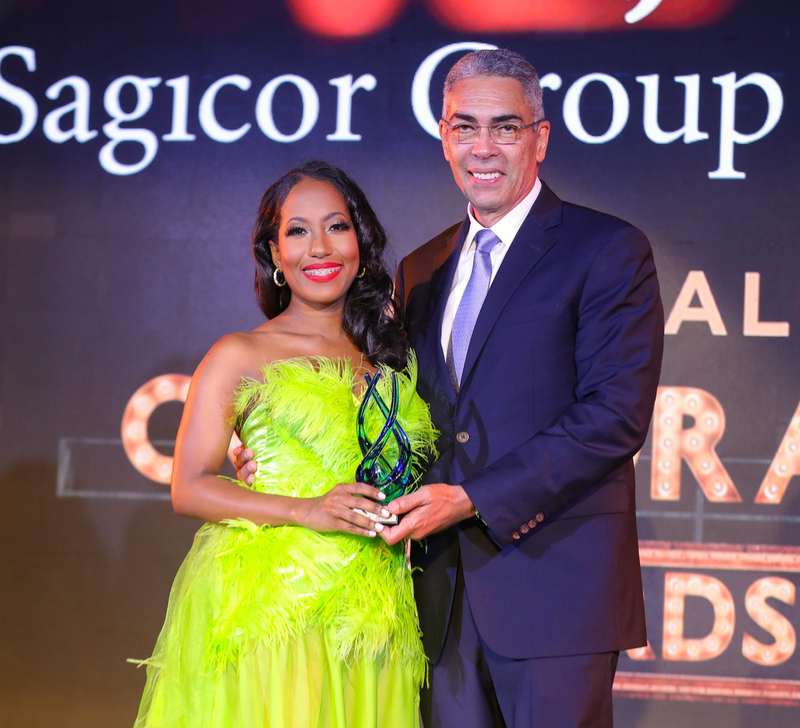 Sagicor Chairman Richard Byles (right) presents Loeri Robinson with the Insurance Advisor of the Year Award. 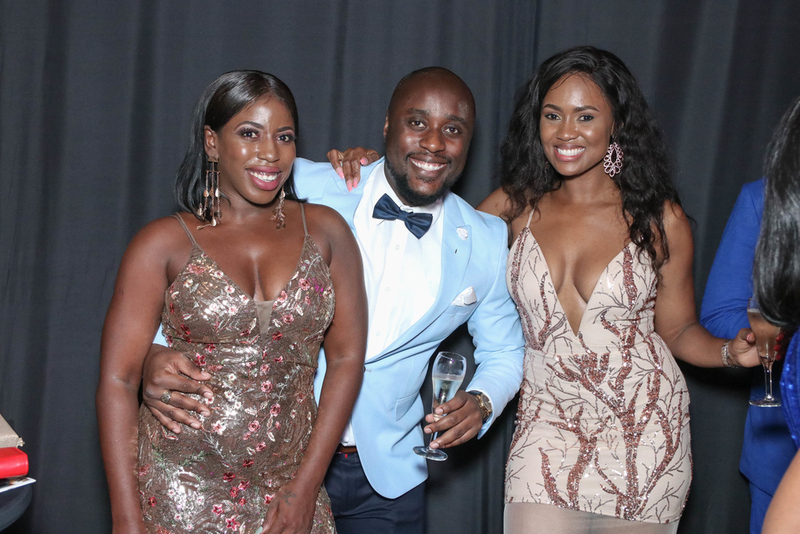 Following the official ceremony, team members continued the celebration at the after-party with DJ Narity playing the latest hits, which had persons dancing up a storm until 2 a.m. 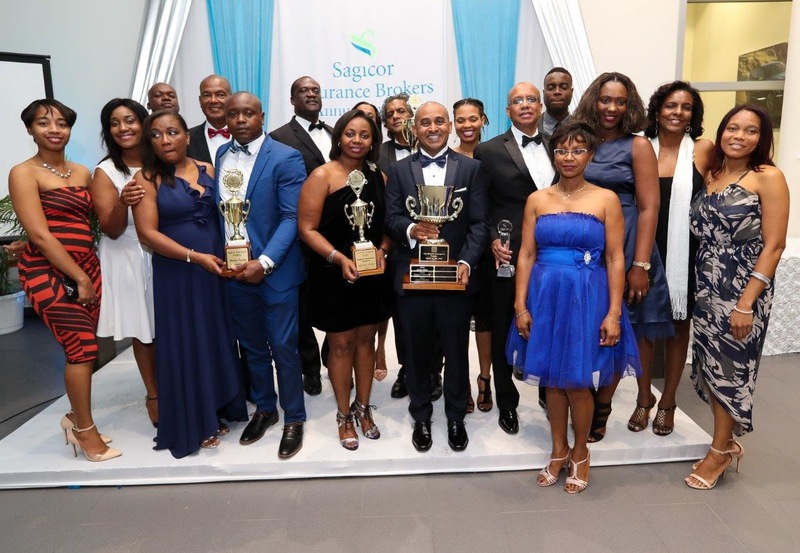 The big awards and top winners for the night were Christopher Lawe, Branch Manager and Branch of the Year for Sagicor Life Holborn Branch; Loeri Robinson, Insurance Advisor of the Year, Sagicor Life Holborn Branch; Shamar Clarke, Rookie of the Year, Sagicor Life New Kingston Branch; Suzette Black, Personal Banker of the Year, Sagicor Bank Montego Bay; Patrice Noble, Corporate Lender of the Year, Sagicor Bank Dominica Drive, New Kingston; Selena Chin, Most Settled Cases, Sagicor Life Corporate Circle Branch; Barbara Grant, Employee Benefits Star Performer, Sagicor Life Employee Benefits Division; Melicia Jones, Sagicor Investments Star Performer, Sagicor Investments Hope Road, Ronald McLeod, Top Advisor in Average Conservation, Sagicor Life New Kingston Branch; Wayne Thorpe, Team Member of the Year, Sagicor Life Underwriting Department; and Maureen Banton, Philanthropy Individual Award, Sagicor Life Employee Benefits Division.